A cost management service that helps you increase profits. Save time, save money, and stay on top. You started it because you had a dream — a dream to be the strategic owner. You coach your staff, you set the standard, and you keep guests coming back week after week. You're turning your dream into a reality. But are you staying on top of your costs? 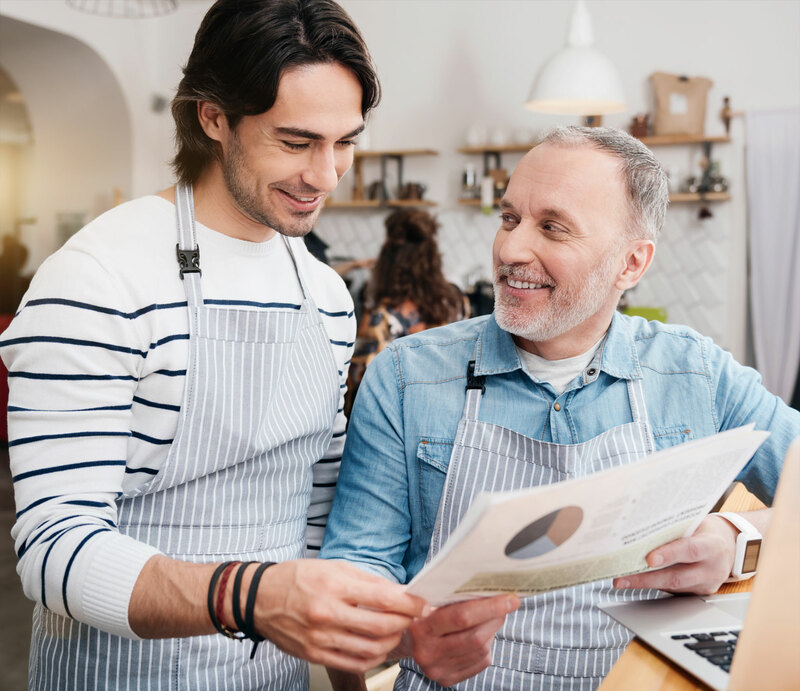 Do you spend more time dealing with paperwork than interacting with your customers? Do you know when your vendors change their prices? How much does that cost you? Are you losing out on volume discount opportunities because you’re too busy to check? Is your office in chaos with stacks of files holding hard copies of invoices? How much time have you spent looking for that one invoice that you know you filed, but can’t find when you need it? Is your establishment not meeting its profit potential? What is this costing you in time, energy, mind space, and money? We work with top venues focused on growth. Let us handle your expenses. Bar and restaurant accounting experts. 1. Send us your invoices. 2. We analyze every invoice in detail. 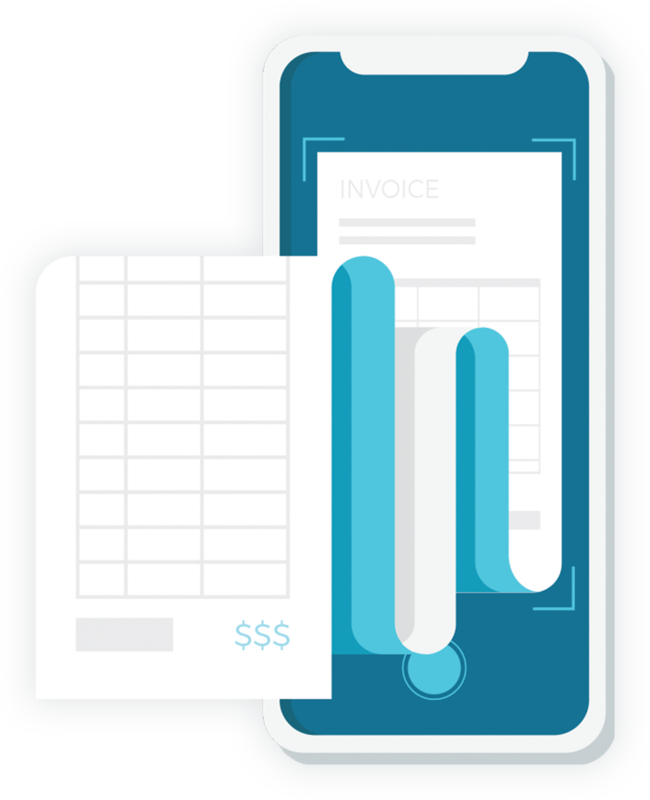 Scan, email, or text BarDog your invoices. We will store them digitally forever so that you don’t have to hang on to stacks of paper. 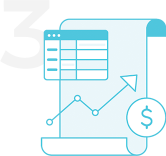 We automatically analyze every line of data on your invoices and extract all of the details to calculate your costs. We human-verify every bit of data and guarantee 99.9% accuracy. 3. 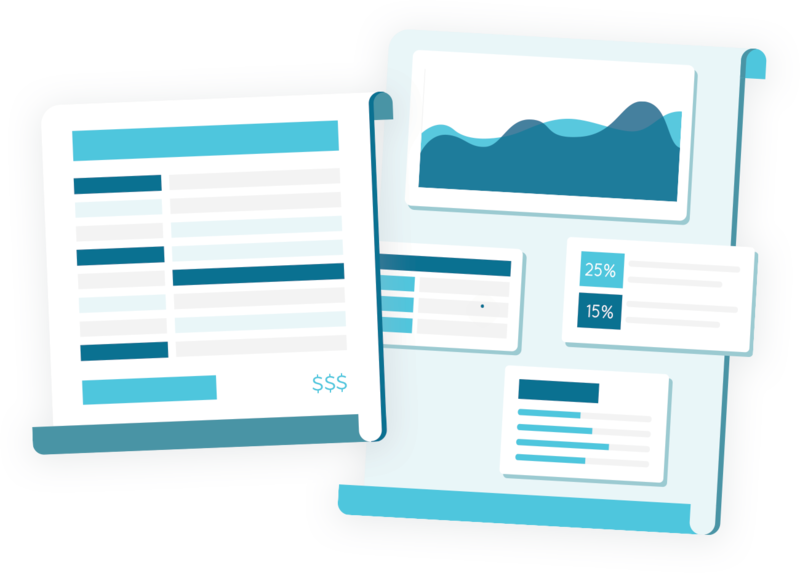 Receive your Cost Performance Report. 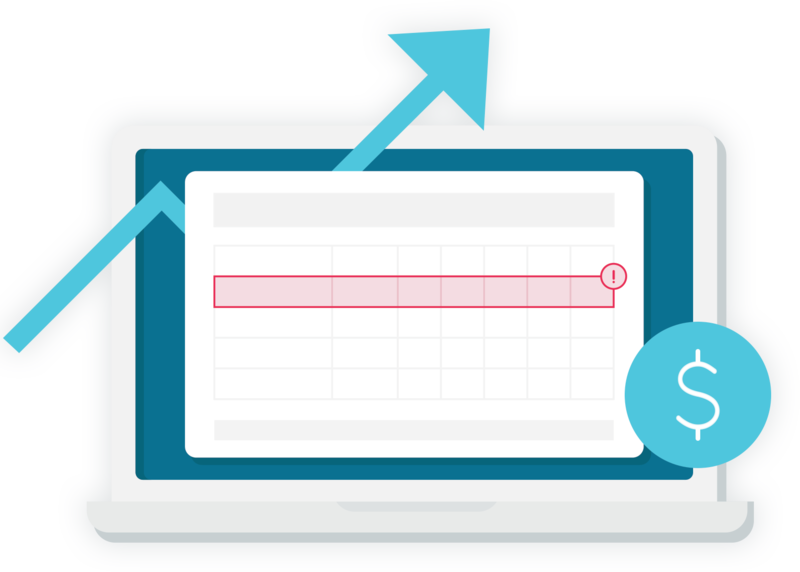 See exactly where you’re losing money and how you can reclaim profits. Keep vendors in check, set smarter prices, negotiate better deals, and more with the insights in this report. 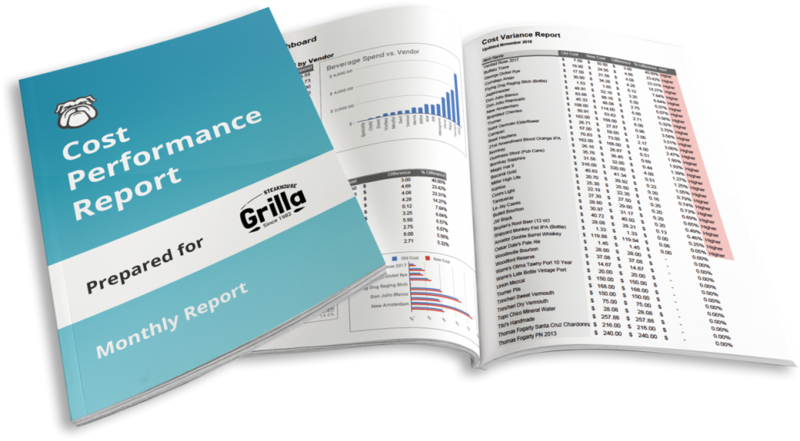 What's in the Cost Performance Report? Keep you informed – know how much you spent, where you spent it, and if the prices increased. 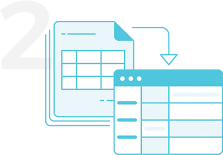 Keep you organized – every invoice is saved online for your immediate retrieval. 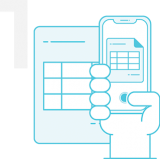 Keep you in control – as a bonus we include a pristine invoice log, ordered by date, grouped by vendor, and categorized by general ledger (GL), or category. Greater control over your costs. Greater peace of mind knowing that we are watching every expense, organizing your invoices, and keeping track on your behalf. More time, energy, and money to invest in doing what you love. A business that is focused on growth and success- not survival. In a state of chaos - not knowing what you spent, where you spent it, and if your costs increased. Stressed out and overwhelmed - feeling out of control, under pressure and in chaos. Focused on just getting by and surviving instead of growing and reaching towards success. Why wait on turning your dreams into a reality? TRANSFORM FROM ADMINISTRATOR TO OWNER.